April 29th, we’re at it again at QEPCCC’s Music Room #1 with our 7-8pm drop-in (for everyone) and our workshop show at 8 (Maestro). Pay $5 for the drop-in and learn a few things about improv or stretch your aching creative muscles if it’s been a while. Then stay for free for the show. Maestro is like the “survivor” of improv. There can be only one. And you, the audience, decides who that is. Join us for the Comedy Jam on April 28th at the Moonshine Cafe (137 Kerr Street, just below Rebecca). 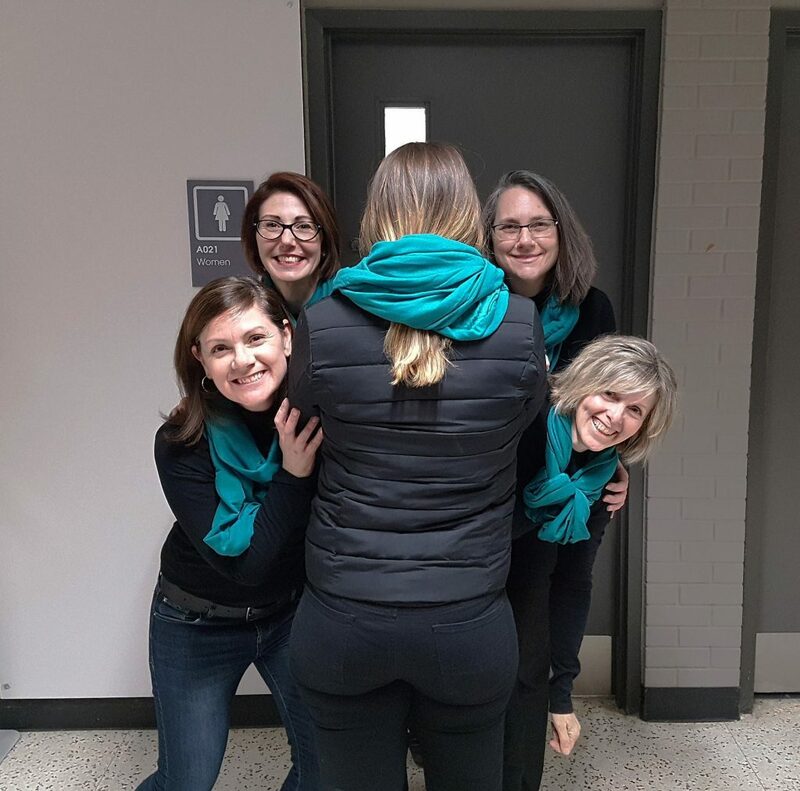 Some old and new Oakville Improvisers will be playing musical games with our musician in chief, Jeff Rosenthal at 7:30pm and then our team WIN (Terri Skov, Carolyn Endacott, Lynnae Dudley, Shann McGrail and Kim Beaune) will be lighting up the boards. Afterwards our special guests and our own Gary Pearson will play in the second set. $10 for two shows. Alcohol and Adult Content will be served. 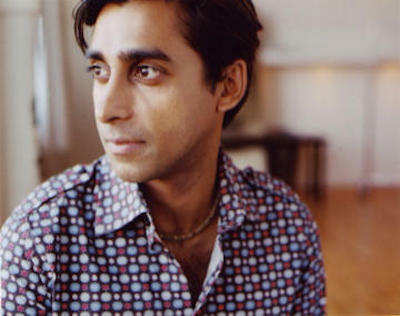 Anand’s performances range from the comedy of Second City to dramatic film and theatre. He’s as comfortable in a Shakespearean role as he is using puppets and mask. He has won numerous awards, including a DORA as the title character in the potent but whimsical Mustard at the Tarragon Theatre in Toronto. Anand’s unique voices are characters for kids’ shows like Terrific Trucks and he can always be seen on a variety of Canadian television shows. He often appears on Because News on CBC radio. We’re actually hiding down a rabbit hole this long weekend and hoping you are playing with friends, family, or a cozy spot to cuddle up with a good book. Refresh yourselves, enjoy yourselves and we’ll see you back again next week with The Moonshine Cafe on the 28th of April and a Maestro and Drop-in on the 29th at QEP. Until then, have a great holiday. Hey Improv Lovers – we’re back at it with four teams who love to play. Come join in the fun at QEPCCC’s Black Box Theatre at 8pm for STILL only $5! How is that POSSIBLE? Starring: Ashley Armstrong, Natasha Bromfield, Jeremy Butler, Lynnae Dudley, Bradley Ellis, James Jeffers, Catherine Henry, Iryna McCoubrey, Gary Pearson, Christine Pillman and Robin Sadavoy. Hosted by Amy McKenzie and scored by Joel Woods! Nope, it’s no joke! We’re playing tonight at 8pm after our drop-in workshop from 7-8 at Music Room #1 in QEPCCC 2302 Bridge Road. JOIN US! There can be only ONE.